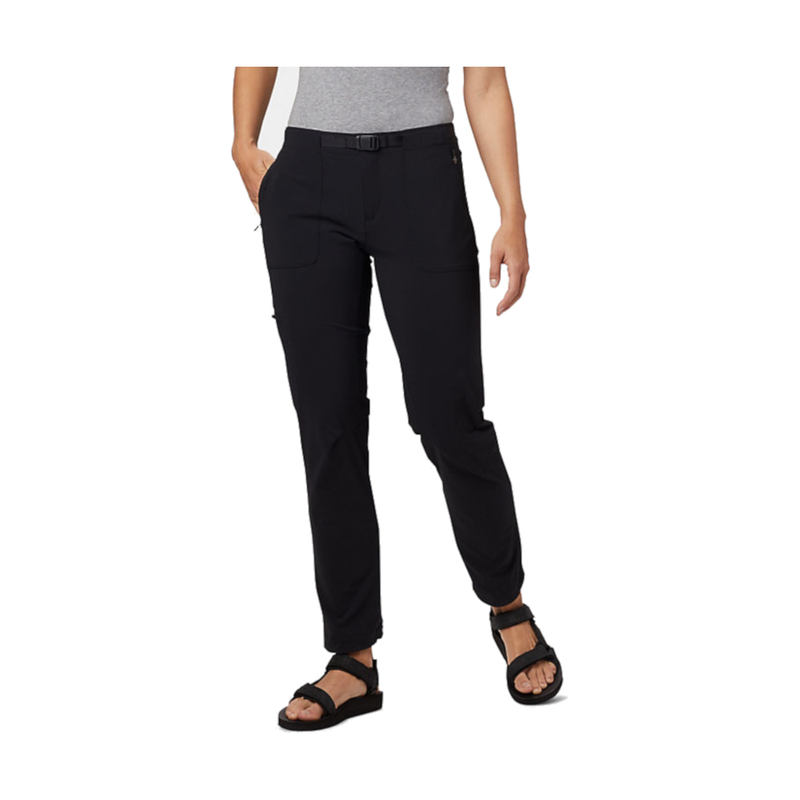 The Mountain Hardwear Women's Chockstone Hike Pant is a durable, quick-drying, and highly stretchy pair of soft-shell trousers designed for backpacking and all-day climbing. 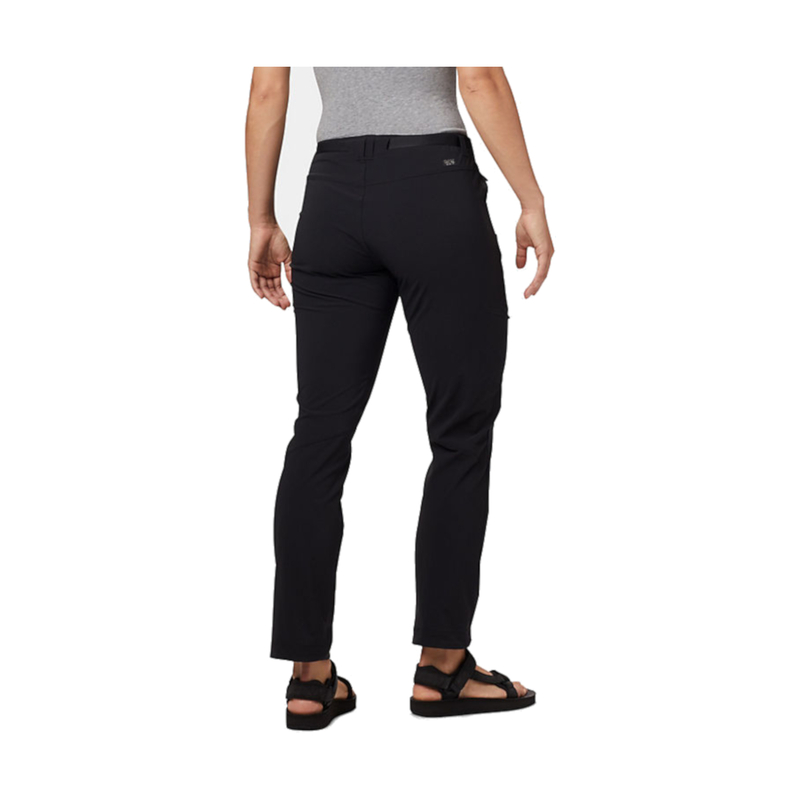 The Chockstone Hike Pant's Double Weave Softshell fabric contains a high elastane content to ensure maximum mobility, making them an ideal choice for technical climbing and long hikes where mobility is the key to comfort and success. 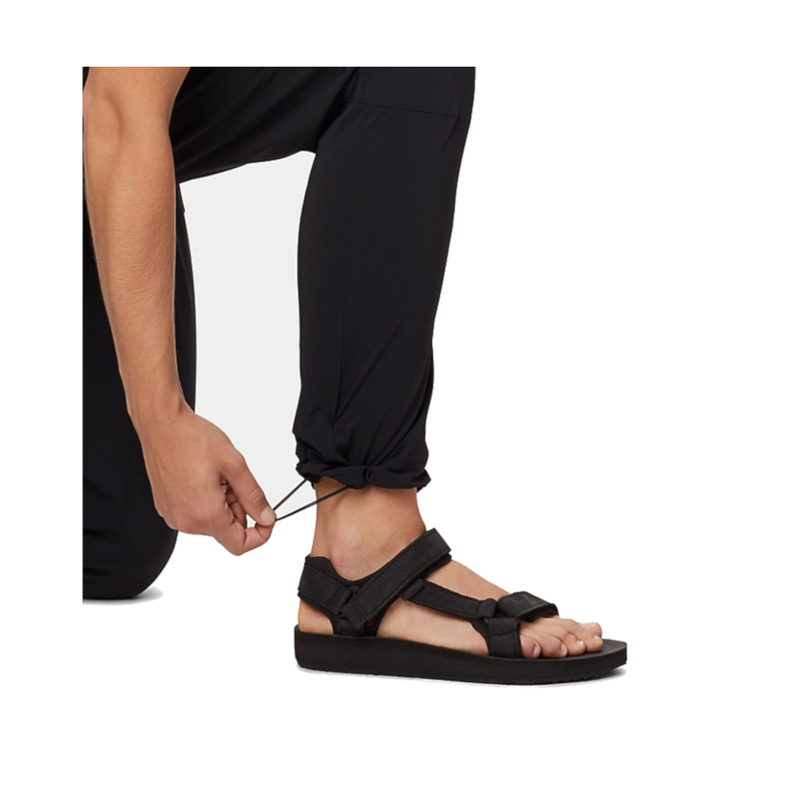 • Ankle hem cinch cord.